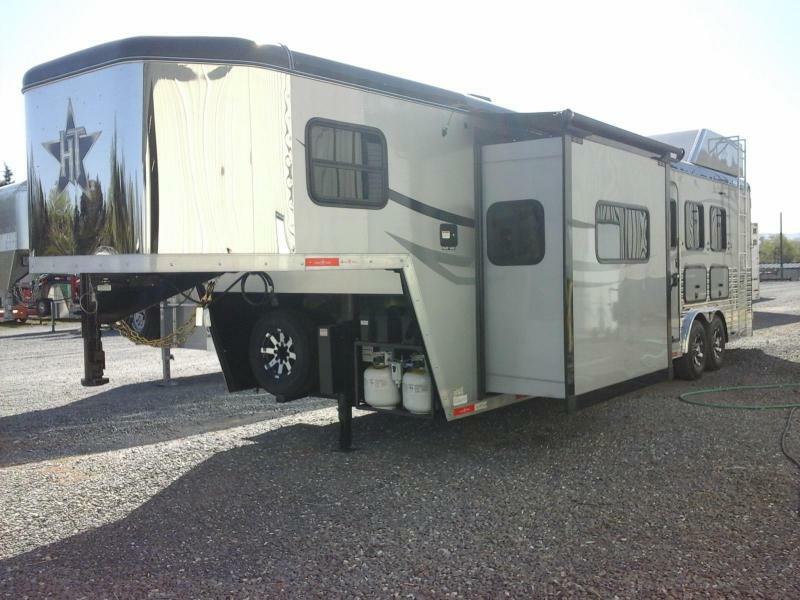 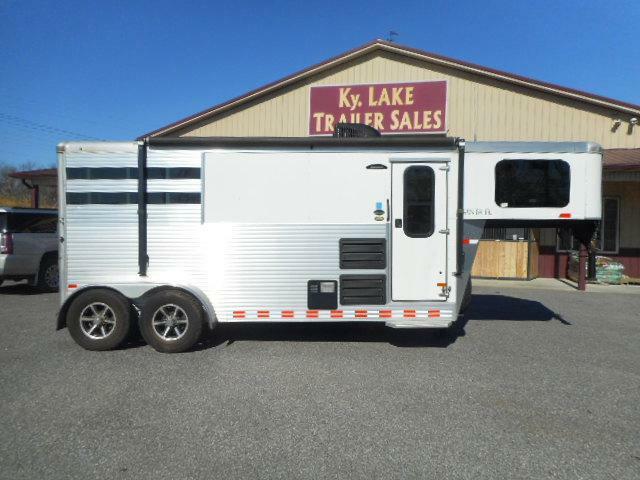 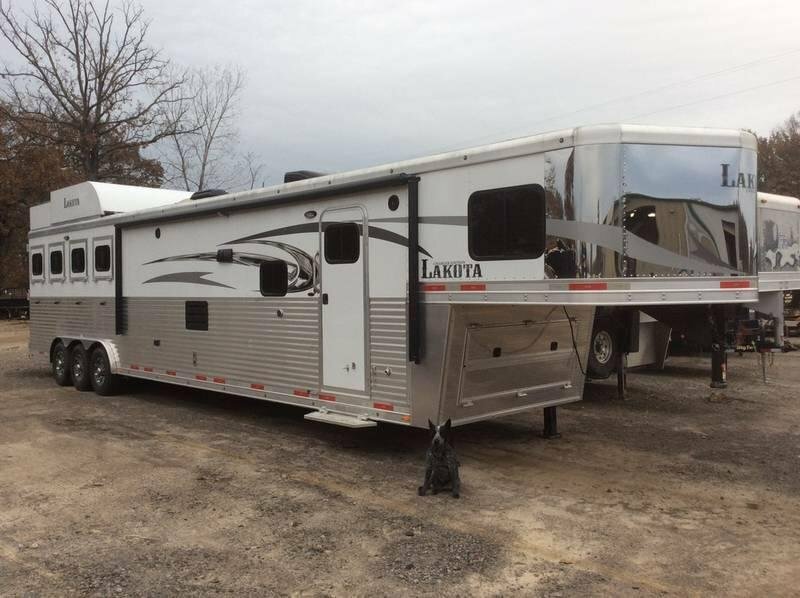 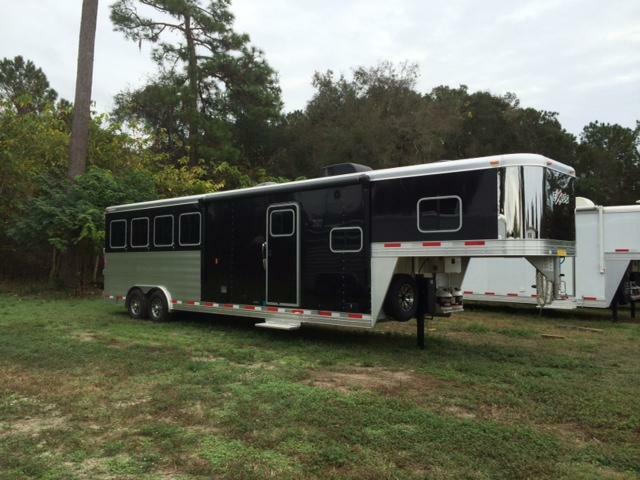 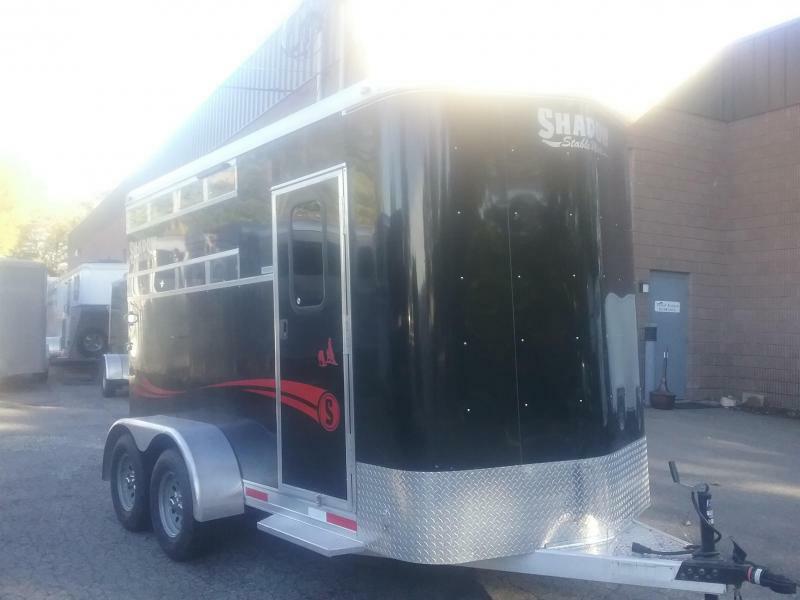 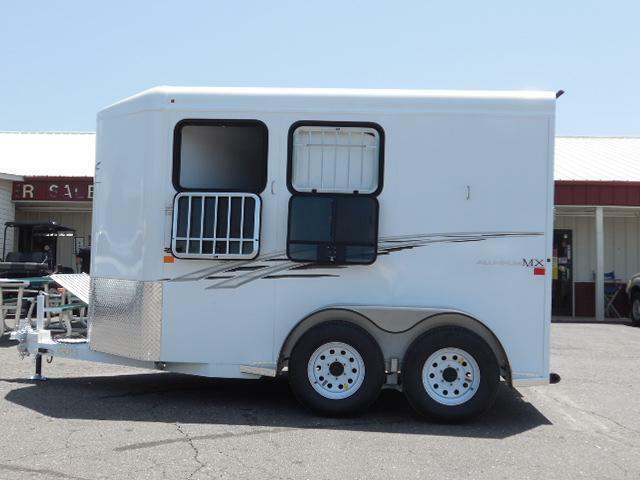 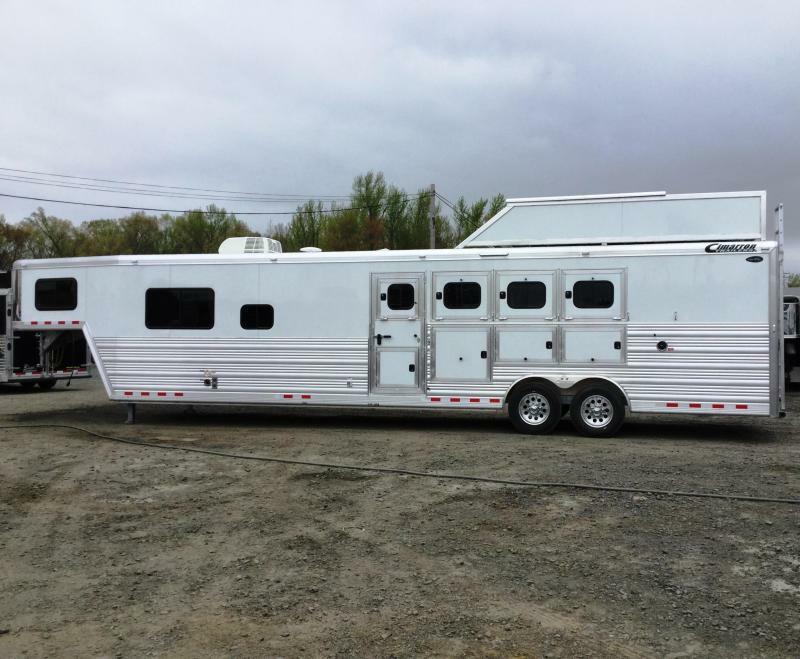 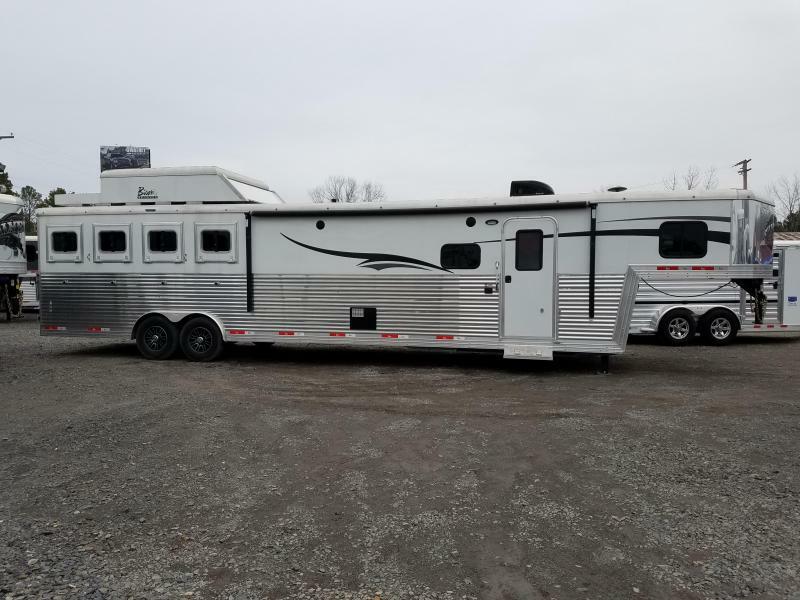 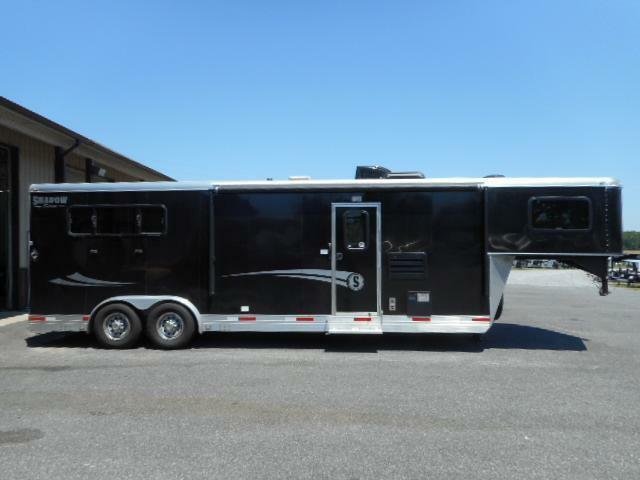 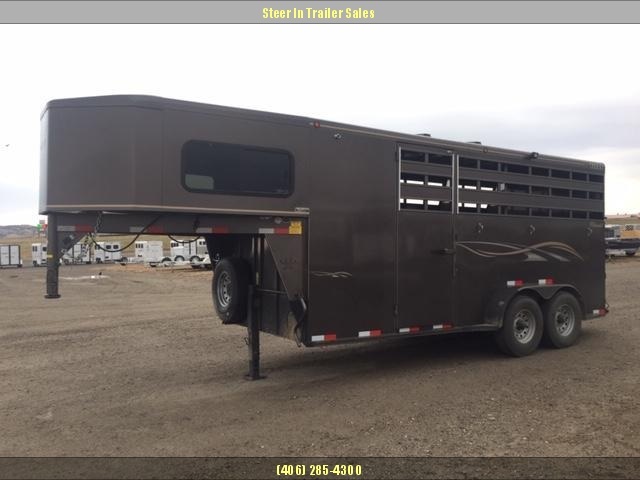 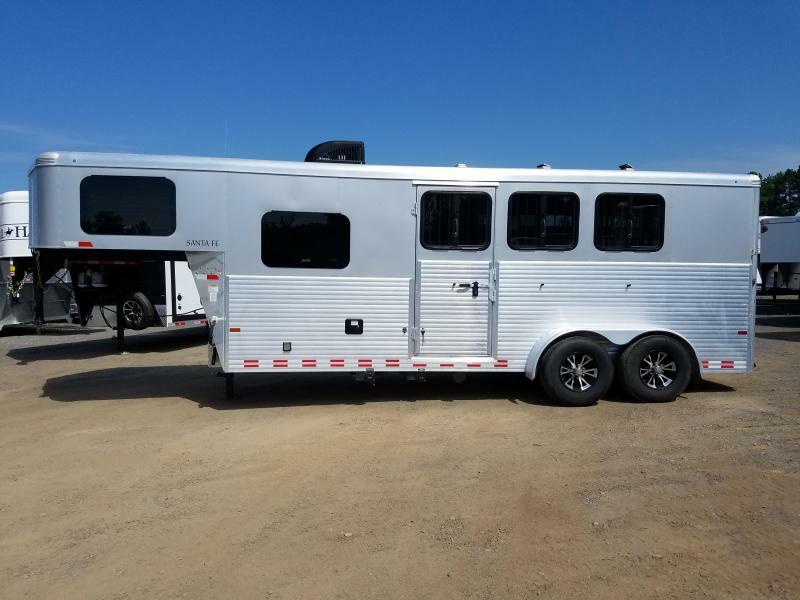 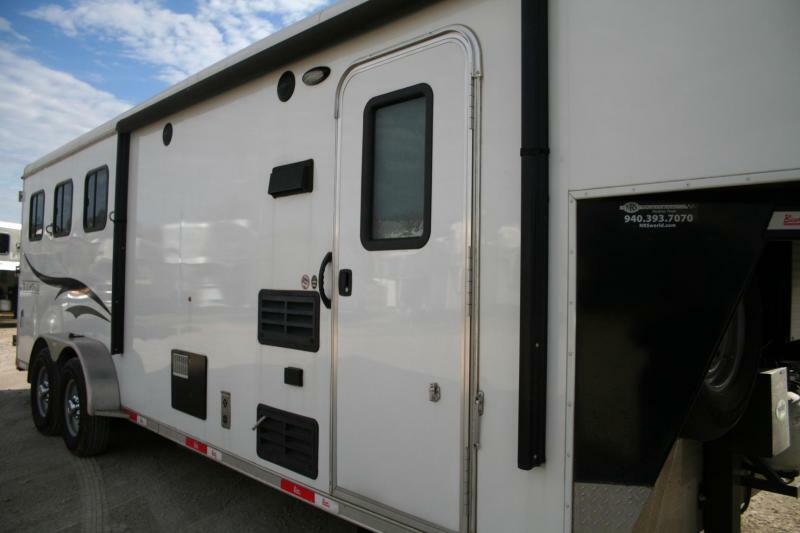 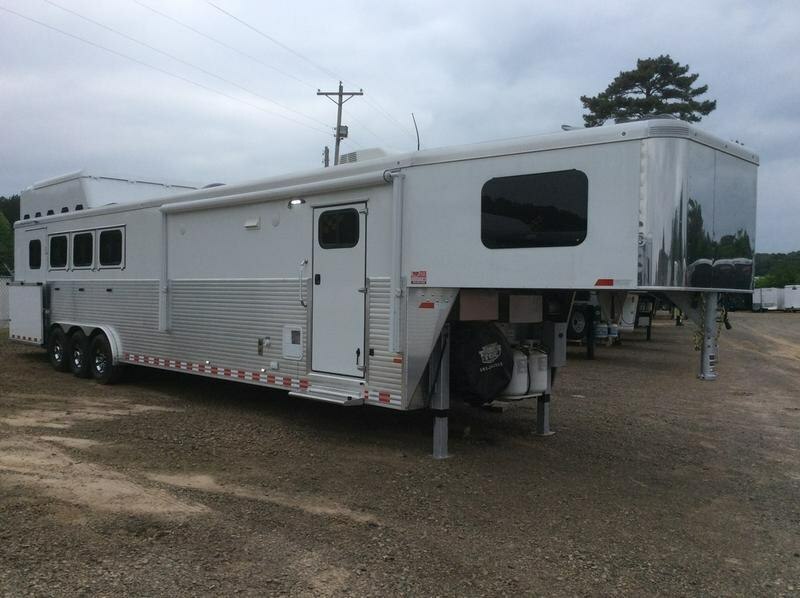 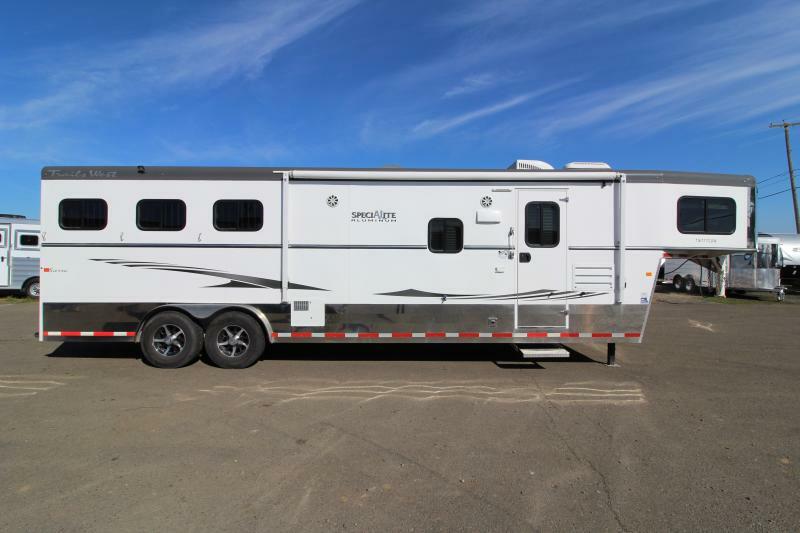 TrailerTraders Classifieds has a huge selection of dump, horse, flatbed, utility and enclosed trailers for sale in all cities. 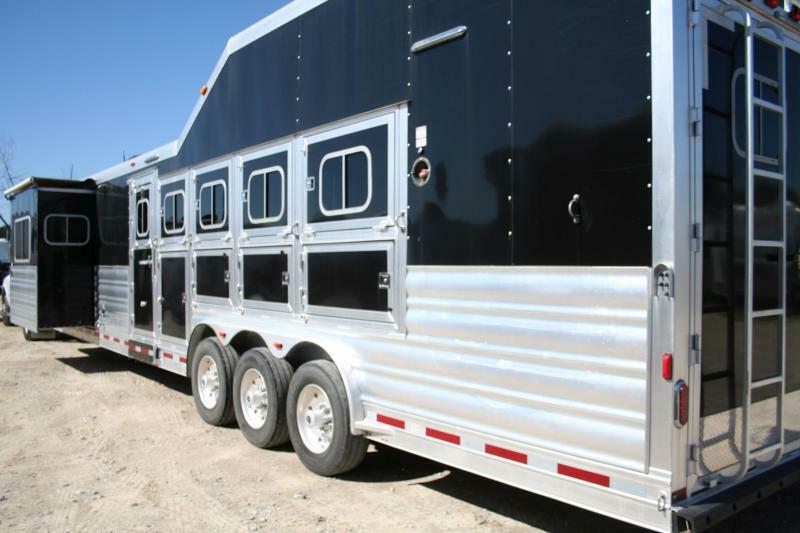 With over 150,000 trailers for sale you can also find trailers for sale in all cities. 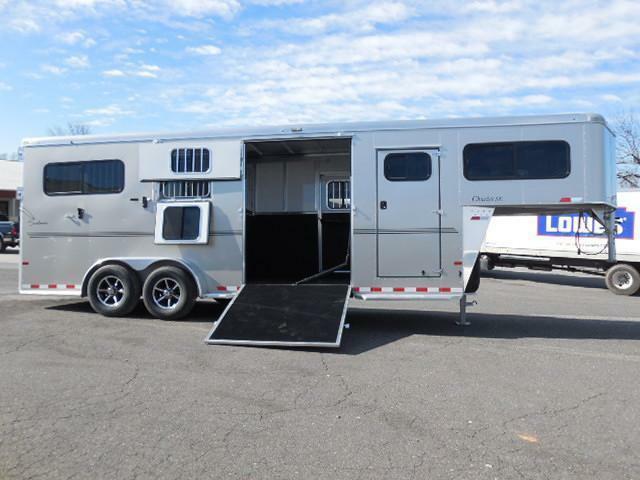 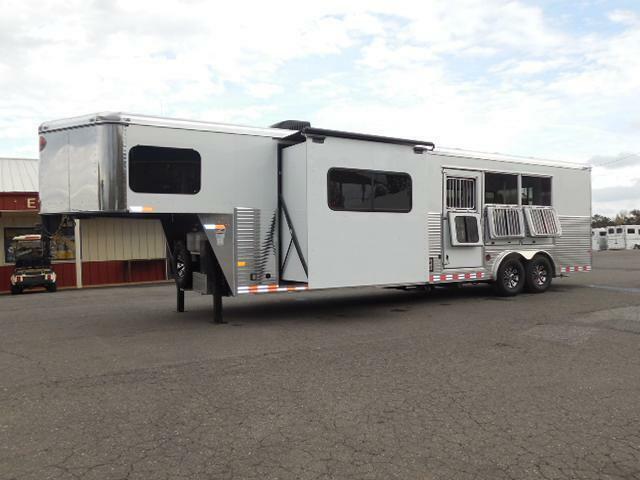 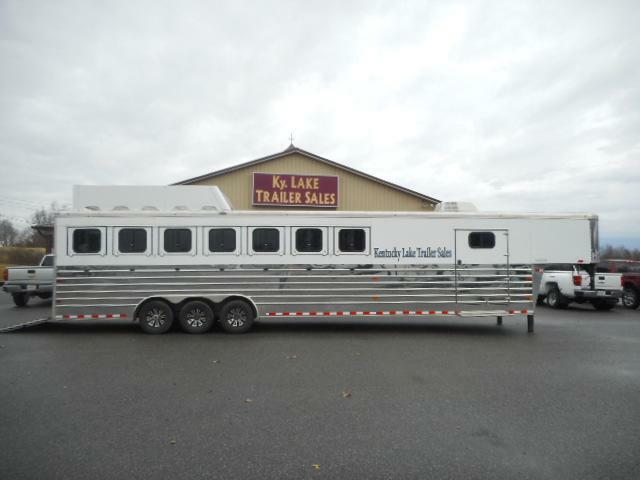 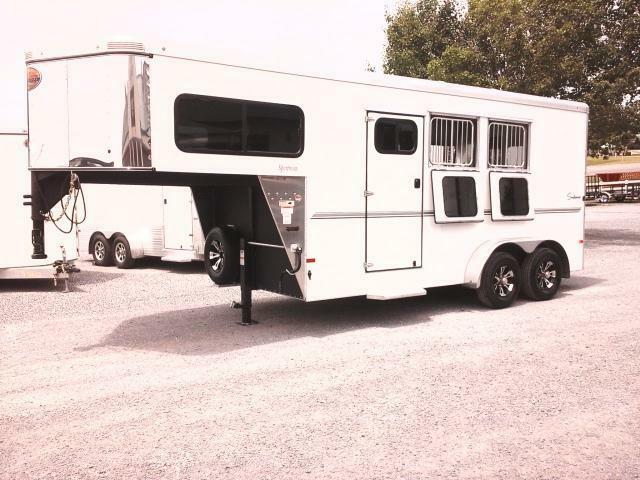 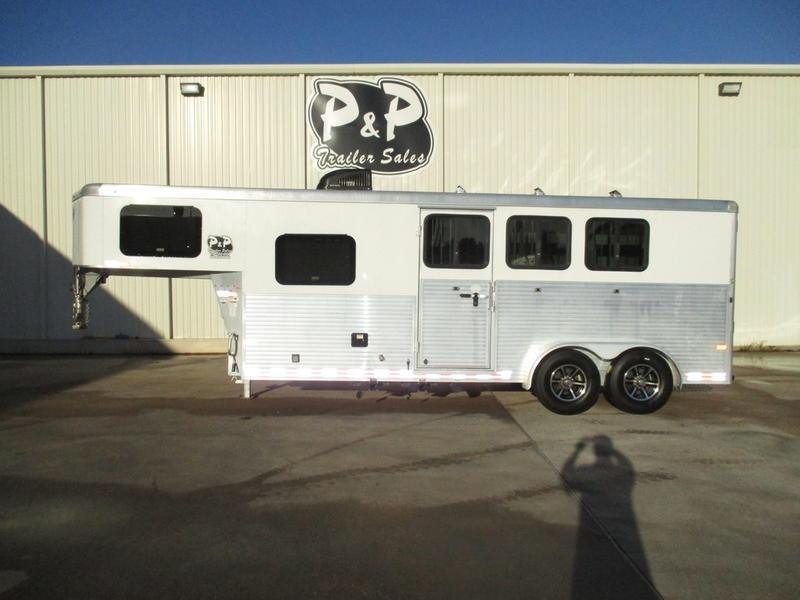 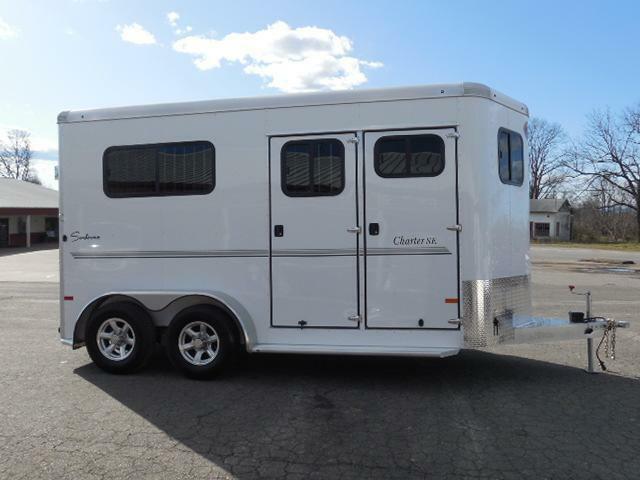 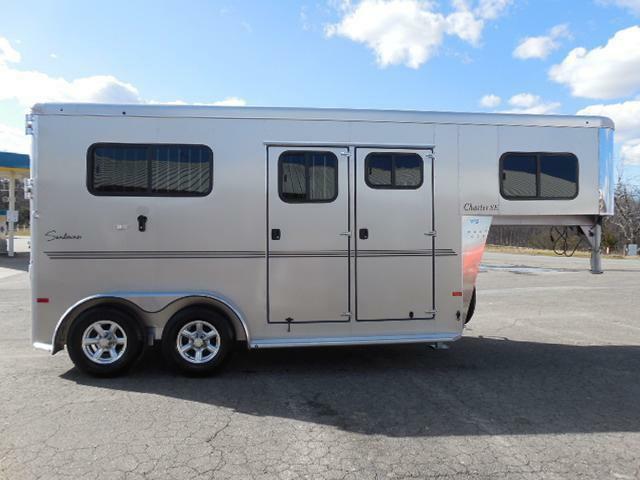 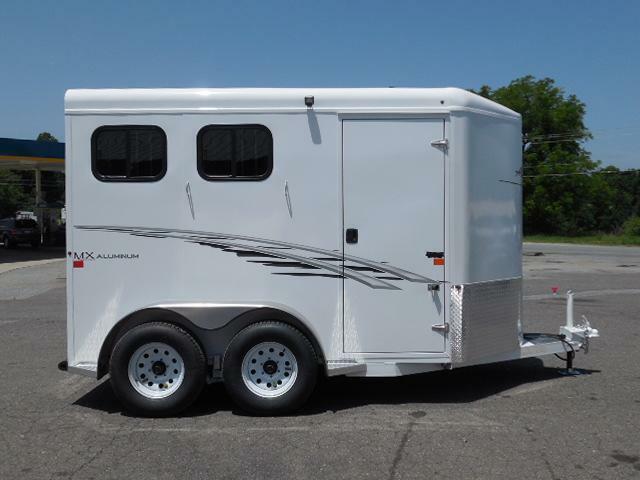 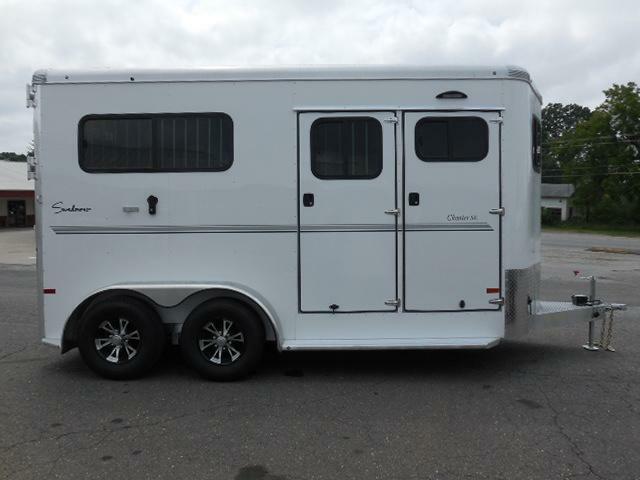 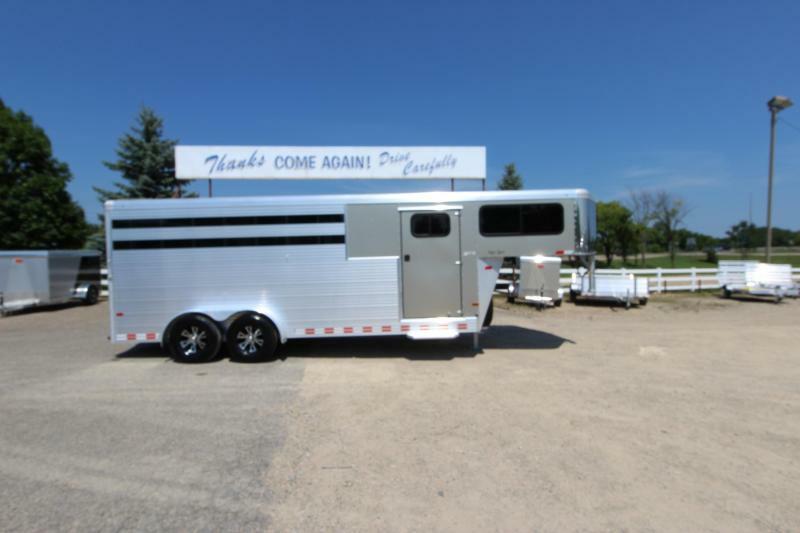 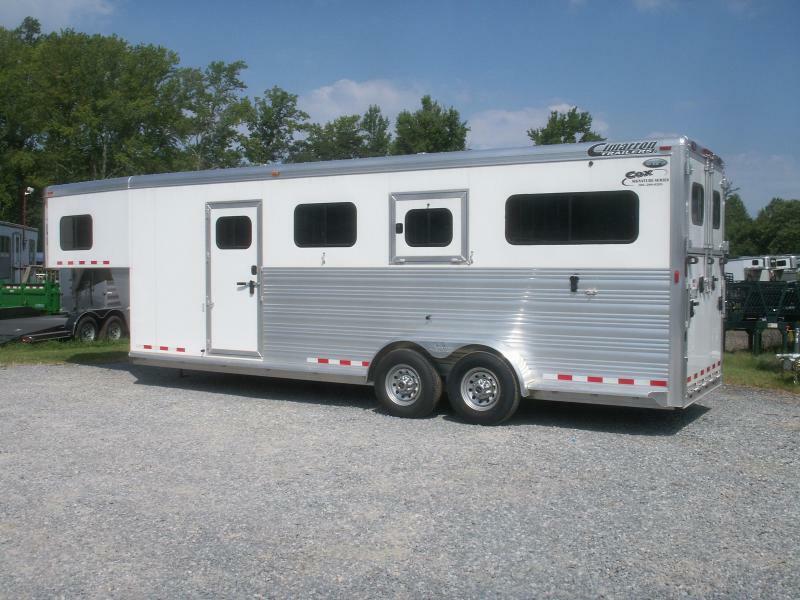 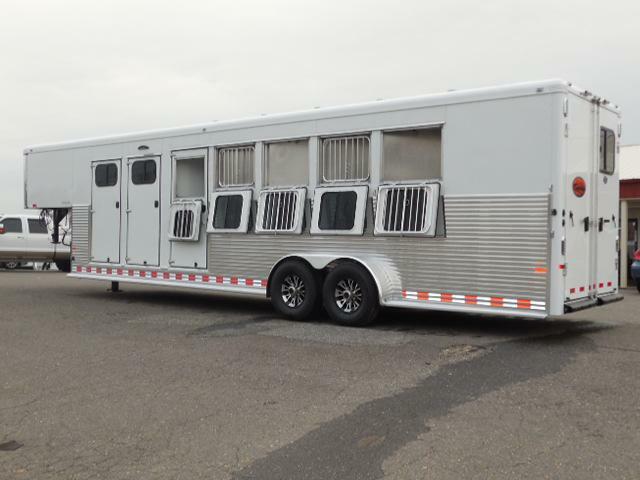 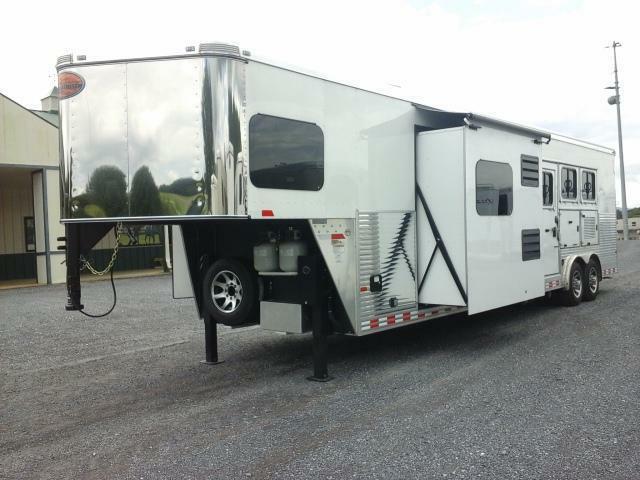 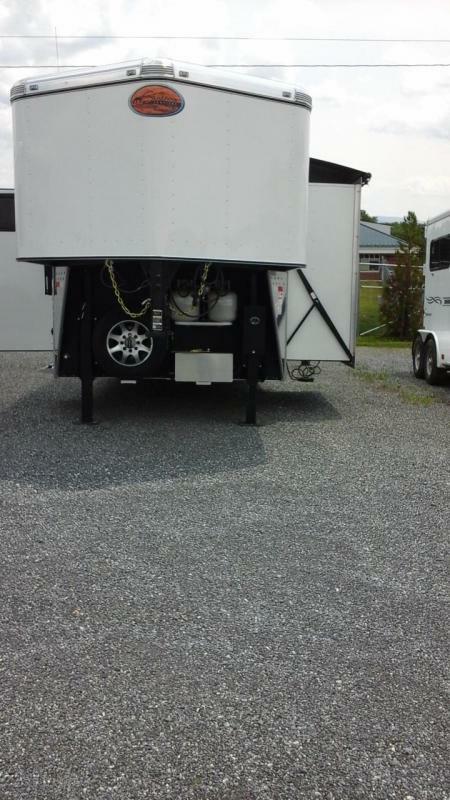 Stainless 4H GN trailer with rear ramp, drop windows on all and side tack storage.